No Bees... No honey?! Absolutely! 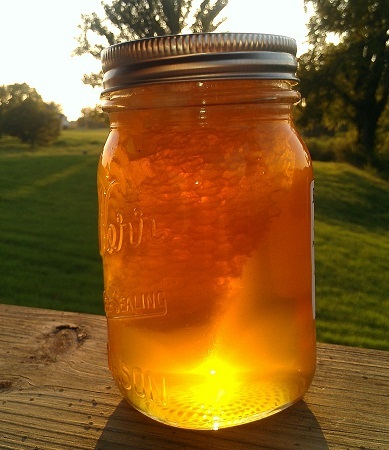 Honey comes from honey bees! Honey is only one of the wonderful benefits of keeping bees. It's antibiotic, anti-allergenic, and some think anti-viral. As long as it is kept in a sealed container it will not spoil. 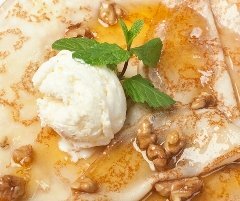 It will "sugar" or crystallize over time, but this is not spoiling...reheating slowly in warm water will make it flow again. No Money?! Yes, without these wonderful creatures there would be no money from honey, wax, propolis, or pollen that they collect for us. 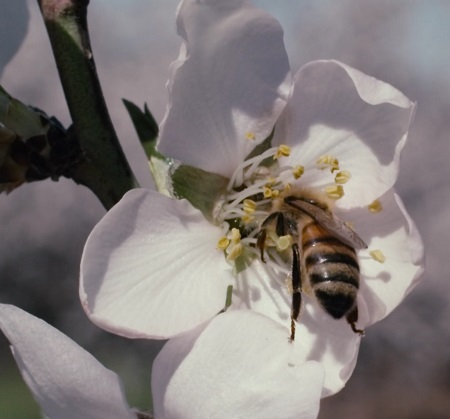 More money is produced through pollination than any other benefit from bees. 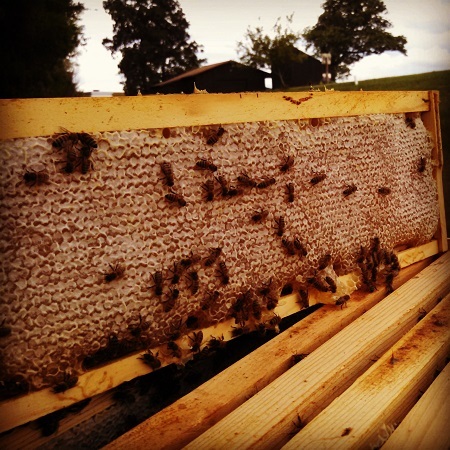 Not only is pollination the most lucrative use for bee hives, but it is also vital to life as we know it! The plants we rely on for food we eat, clothing we wear, and many other products we use, are all dependent on pollination for survival. Without the help of the honeybee, much of the pollination would cease and thus, so would life as we know it! Our honey making friends sometimes take up residence in the walls of our homes or businesses, leaving us to find a way to get rid of bees. 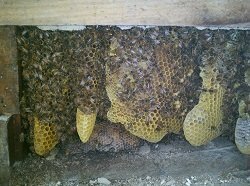 How do we do that without injuring them, or leaving the honey and brood behind for an infestation of other insects? 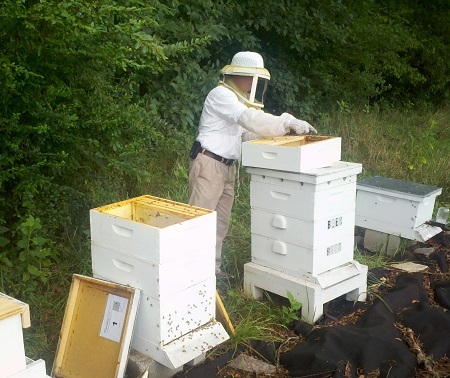 I am committed to rescuing and caring for honey bees and to the art of beekeeping from the beginner to the professional. 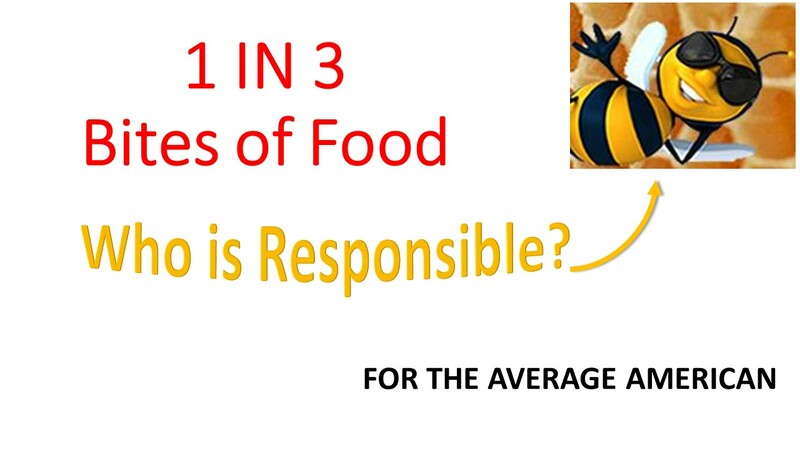 The more we can do to save the honey bee, the longer we survive! And, the sweeter our life will be! 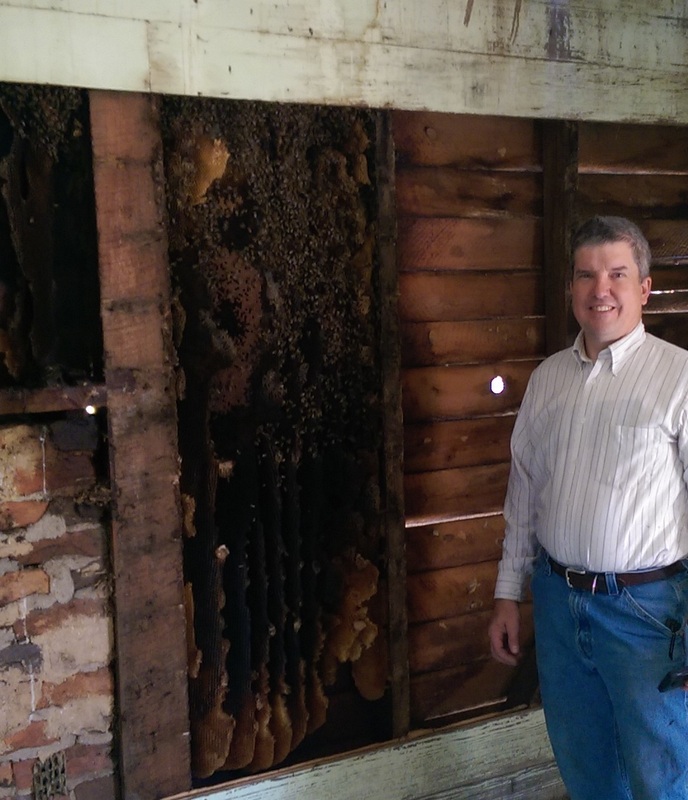 Do you need bee removal services? 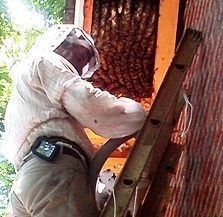 Find a local beekeeper that can do removal in your area. Or, register as a beekeeper so you can be found when needed. Questions? Contact us and we will do our best to answer them as best we can, from backyard beekeeping to perplexing beekeeping problems!